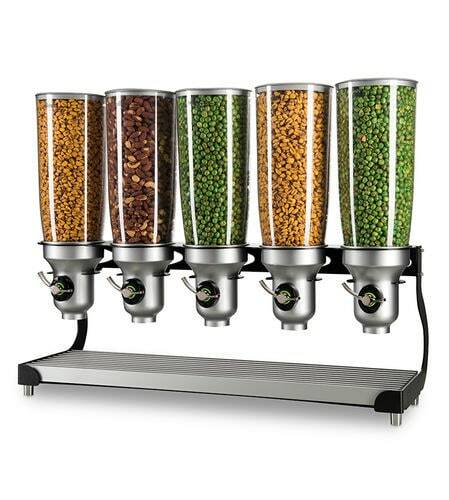 With an eye to innovation, designand functionality, Idea Development Manufacturing Ltd (IDM) produces and markets a unique range of dry food dispensers for commercial, retail and private use. Utilizing only the highest-quality materials and applying exceptional detail to design, we produce both standard and customized products. 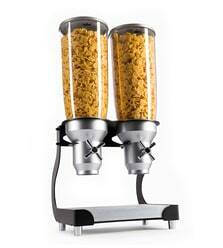 All IDM dispensers are easy to use and keep the food fresh and hygienic. All our patented dispensers are designed for functionality and convenience and provide the optimal solution for the display and dispensing of dry foods. Idea Development Manufacturing Ltd (IDM) was created in order to empower people. Our main focus has always been on making day to day routines easier, smarter and more enjoyable for people and businesses alike. 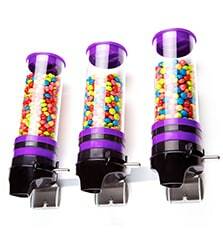 This notion was the entire basis of our revolutionary, game changing product: The dispenser. 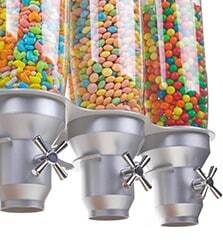 IDM's dispensers have transformed the way people store, display and dispense their foods and powders in every corner of the globe. We are proud to have put an end to unsealed bags and messy containers, to unhygienic food consumption and to food waste, to the loss of freshness and to the concealment of beautiful looking foods in dark cupboards, an end to difficult and time consuming habits. That is why thousands of businesses, the largest global corporations and millions of people in over 40 countries around the world, have chosen IDM.